More ukulele ramblings, this time on a subject close to many people's hearts - money. 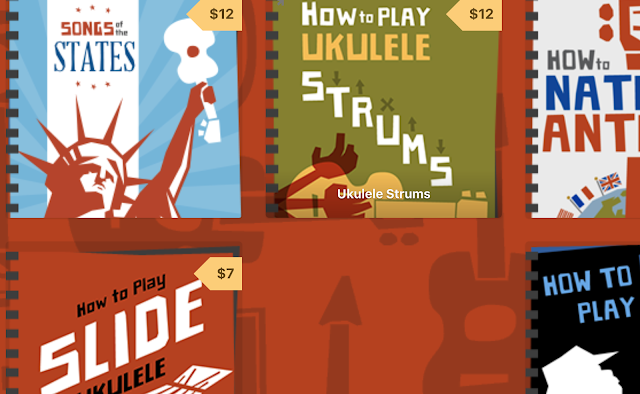 As with most musical instruments, prices of ukuleles vary considerably. You can start with a £20 instrument, or you could spend thousands on a hand built luthier made model. But is it wrong to go either way? If there is one thing I cannot bear, it is musical instrument snobbery, usually an assumption that a cheaper instrument is an indication that the player of said uke is either not serious, or worse still, cannot play. What utter nonsense. We all have our limits and live to our means, and that means nothing about ones love for or ability with a ukulele. 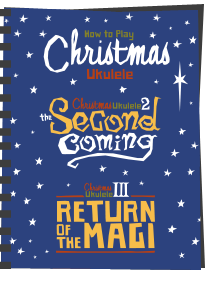 I have already blogged about uke prices, with advice on the pitfalls to avoid (and, sadly, at the cheaper end of the scale, there ARE pitfalls). You can read that Here. So what does one get for the money? Well, certainly in most cases under £100 you are getting a laminate wood instrument put together on a production line in the Far East. Quality control in some cases can be good, and in some others appalling to the point of unplayability. £100-£250 and you will start to see solid wood models, but in most cases put together in the same Far Eastern factories. Over £300 and you start to move into hand made and luthier models where woods are selected and matched for the particular instrument, and flaws rejected. Those hand made models will range between about £300 and £1000 for standard specification (ie, no bling). Beyond that the sky is the limit with prices, but bear in mind you are then, in the main, simply paying for extra binding, top grade woods and the like. The ukulele SOUND will not, in my opinion, be twice as good on a £1500 instrument as it would on a £750 instrument. Of course, if you have the means, then why not? There sure are some pretty ukes out there. But these upper levels are clearly beyond the reach of most people, and many new ukers will settle for something under the £100 mark as a first instrument. To illustrate my dislike to instrument snobbery, despite owning some high end ukes, I regularly give my support for the Makala Dolphin uke. It's an absolute marvel of an instrument when properly set up, for about £29. Not only do I recommend them, but I still play one. Why is that? There are several reasons. Certainly I would think twice about taking an expensive uke camping or to a rowdy party, but in my budget, the Makala is replaceable. But that is slipping towards the snobbery a little, as it seems that I am keeping my jewels at home and suggesting that I only have the Makala to throw around. That is not the case. When you move into the high end bracket of ukes, what becomes immediately noticeable (aside from the usually impeccable construction and finish) are two things. Tone and sustain. By crafting an expertly built uke from the best tone woods, you create an instrument that can deliver a full rich sound that lasts. An additional benefit is volume, but that isn't to say it is the preserve of high end ukes - try playing a Flea! But that rich sound is what you are paying for. 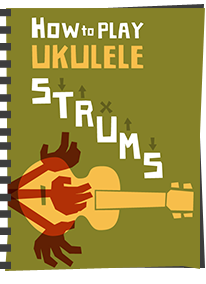 For many though, their uke playing is focussed on strumming well known songs, often with other people in jams, bands or clubs. It is on these occasions when the other element that the ukulele is noted for comes through - rhythm. If you are strumming a chugging pop song with four or five others, particularly if you are singing along, that richness of tone would soon get lost amongst the collective sound. 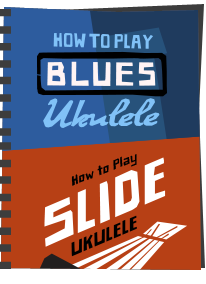 What you need is a uke that can join with the rhythm, and in those cases a cheaper uke works perfectly. It is on those occasions (which are the most common occasions for me to play uke) that I either play my Makala, my Flea or my Fluke. Their tone is not rich, but they are loud, and sound like ukuleles! So why then do I bother to own an expensive uke? Well it's my hobby and my passion, and for moments when I am alone, playing to myself, I want something that sounds sweet to my ears and that's the only reason for this uker. 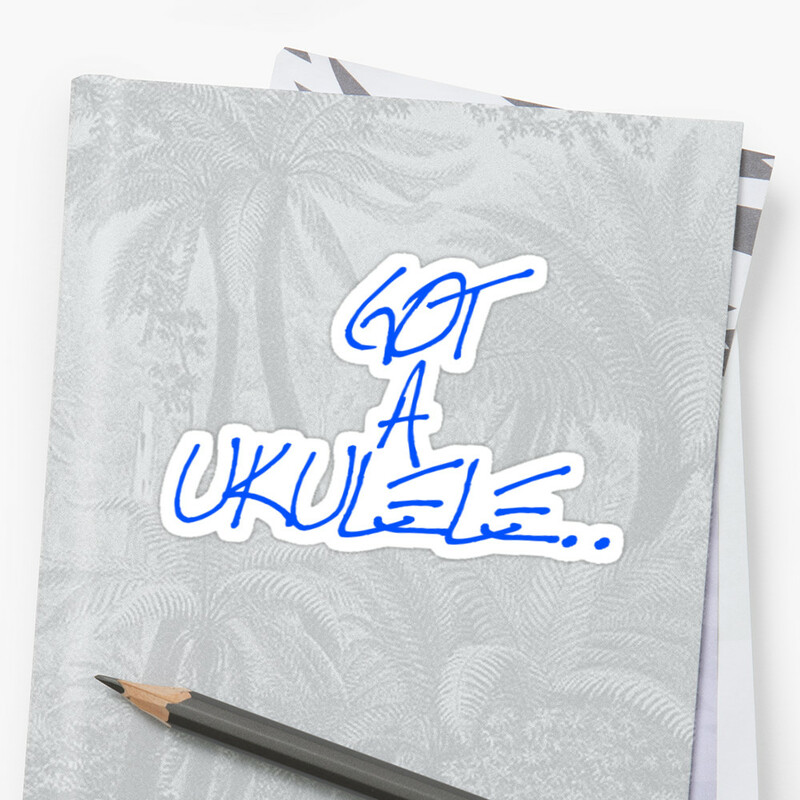 Sure, there are reasons others will have - if you are looking to perform solo, particularly finger style, you may want to consider a sweeter uke. But in the majority of cases the other end of the scale is perfect. I would wager that Jake Shimabukuro would have a great time strumming with friends on a Makala or something similar. So don't get too hung up on it. Do, of course be careful and ensure you buy from a reputable dealer who can check the setup, but don't fall into the trap of snobbery. Oh, and if you come across a uke player who turns their nose up and sneers because they have a more expensive uke than you, remember - they are not the sort of player I want to associate with, and i'd humbly suggest, neither should you. 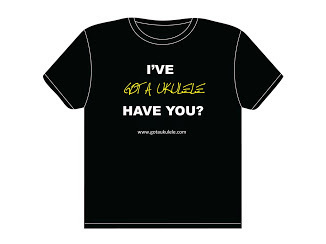 Thankfully though, in the uke community (unlike with guitars where it is rife!) such people are few and far between. Have fun, whatever you play! Well considered thoughts. My Mahalo Les Paul shape uke is cheap; The intonation is off; The frets have sharp edges; the finish isn't great and the sound is obviously not brilliant but I have some of the best party memories with it. Great for a rowdy sing along. 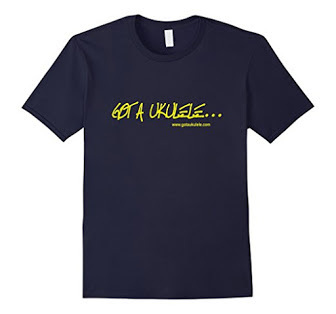 The good thing about the uke community is that we appreciate a nice uke but stamp out uke and player ability snobbery.